It has been well over a year since Marvel and Sony made the deal to bring Spider-Man back into the Marvel Cinematic Universe. We have only just seen a glimpse of the character in Captain America: Civil War, but his role left audiences wanting more. 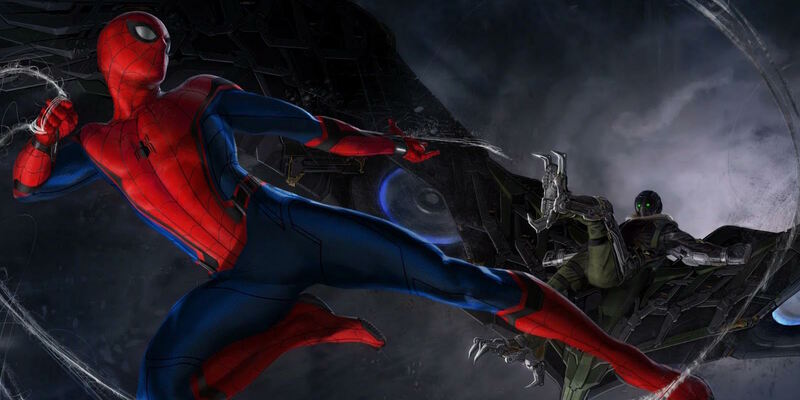 Luckily, in less than a year, Spider-Man: Homecoming will have hit theaters and given audiences a heavy dose of Tom Holland's web-slinger. He is set to take on Michael Keaton as Vulture, but reports have pointed towards Keaton's baddie getting from help from other, including The Tinkerer. 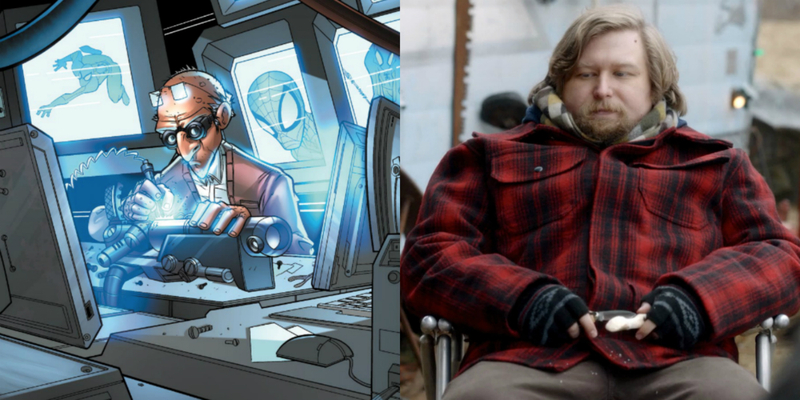 Word just got out that Michael Chernus will be playing the scientist known as The Tinkerer in Homecoming; and now, some potential details about the Marvel Cinematic Universe version of the character have emerged too. Stop reading now if you've already learned all that you want to know about the villains in Spider-Man: Homecoming. A new report coming from Heroic Hollywood is claiming to know pieces of the backstory to Homecoming's version of Tinkerer. Apparently, he was an employee for Stark Industries at one point, but wound up being fired by Tony Stark (Robert Downey Jr.) himself for yet unknown reasons. The report goes on to reiterate that Tinkerer will be helping out Vulture with his suit, but also apparently will help Shocker, who is reportedly in the movie as well. This latest report makes sense given what else we know about the film and how Tinkerer would be involved. However, none of this has yet been confirmed and with the source itself labeling this a rumor, it is best to treat it as such. Early reports pointed to Tinkerer possibly using Chitauri technology in his work, so it would not be a surprise if this was the reason Tinkerer was fired in the first place. After all, the Battle of New York in The Avengers left Tony in a state of paranoia - and finding out that one of his employees was utilizing the technology he fought to destroy for his own gain would certainly give Tony reason to cut ties with him. One question mark that does remain is how Logan Marshall-Green factors into the movie. When he was initially cast in a villainous role as well, he was immediately linked to possibly playing Tinkerer. Now that that is clearly not the case, his role once again remains a mystery. As we move closer to 2017, who these characters are should become more clear. Doctor Strange opens November 4, 2016; Guardians of the Galaxy Vol. 2 – May 5, 2017; Spider-Man: Homecoming – July 7, 2017; Thor: Ragnarok – November 3, 2017; Black Panther – February 16, 2018; Avengers: Infinity War – May 4, 2018; Ant-Man and the Wasp – July 6, 2018; Captain Marvel – March 8, 2019; Untitled Avengers – May 3, 2019; and as-yet untitled Marvel movies on July 12, 2019, and on May 1, July 10, and November 6 in 2020.